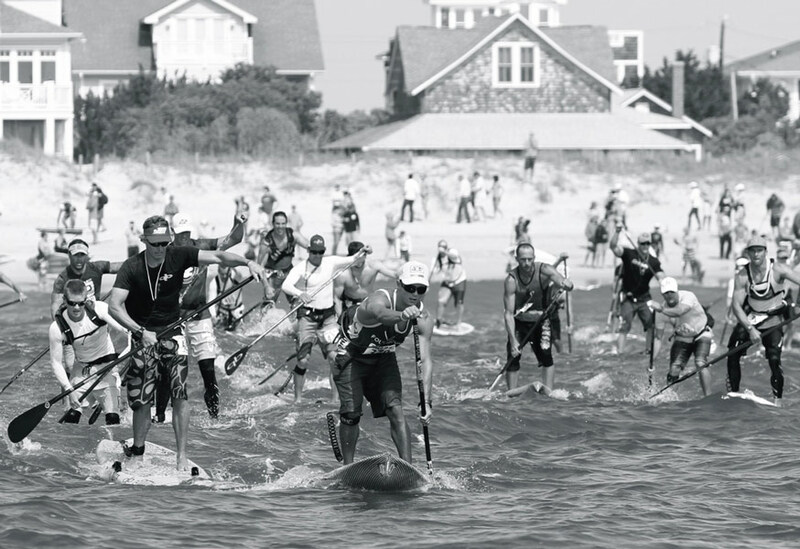 WRIGHTSVILLE BEACH, NC – Crowned as one of the world’s five major stand up paddleboard races for 2015 by Australia’s SUPracer.com, The Carolina Cup, celebrating its fifth year, returns to Wrightsville Beach, April 22-26. Expected to grow from 750 participants last year to well over 1,000 in 2015, The Carolina Cup features a weeklong family-friendly festival, including clinics, exhibits, demonstrations, and special events all culminating with four stand up paddleboard races to meet the spectrum of skills from beginner to world-class Olympians and professionals. Ching’s challengers will include Australians Travis Grant, Jamie Mitchell, Kelly Margetts, and Lincoln Dews, Mexico’s Fernando Stalla, Hawaii’s Connor Baxter, Florida’s Slater Trout, and other world-ranked champions. 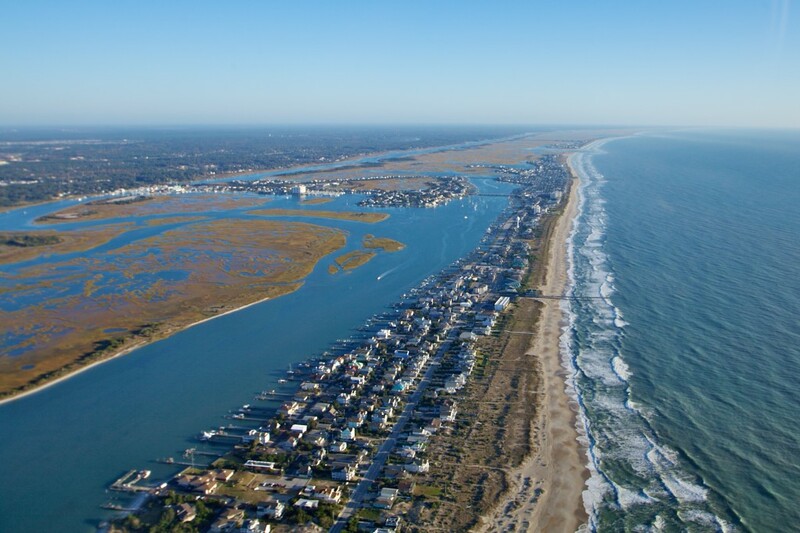 The Money Island 6.5-mile Open Race, designed for intermediate to advanced paddlers, is on the sound side in the inland waterways around Wrightsville Beach, Harbor Island, Masonboro Island, and the spoil islands. The Harbor Island Recreational Race is a 3.5-mile flatwater adventure for beginner to intermediate SUP enthusiasts. On Sunday, April 26, the Kids Race is open to girls and boys ages 7 to 14. Clinics include WPA certification, beginner to advanced SUP techniques, yoga teacher training, and more, all taught by leading experts. A portion of proceeds will benefit The Ocean of Hope, paddlers and ocean enthusiasts dedicated to raising awareness and funds for the Sarcoma Alliance to help those fighting cancer. The Carolina Cup is sanctioned by the World Paddle Association. Permission granted for publishing and redistribution – in part or whole. Photo credits required.